Recognize whether your organization needs to make major infrastructure changes, and get the ball rolling if it does. If you throw a frog into a pot of boiling water, he’ll jump out. 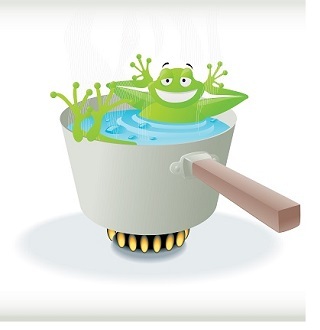 If you put the same frog in tepid water and slowly turn up the heat, you will get a very different result.